Plans to modernise and update agricultural tenancy legislation to boost security for tenanted farmers have been published today. The 12-week consultation, launched in England and Wales, will seek views on reforms to agricultural tenancy legislation. 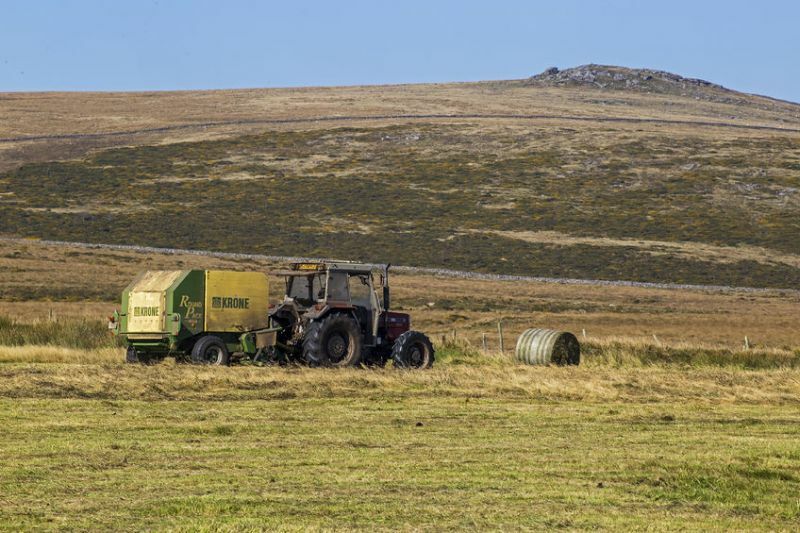 The consultation looks at the removal of existing barriers to productivity improvements which would help bring about structural change, improving the overall competitiveness and sustainability of the tenant farming sector. Proposals include enabling tenants of Agricultural Holdings Act (AHA) agreements to hand over their lease to new tenant farmers on their retirement, encouraging earlier succession planning. It also looks at incentivising more landlords to let new Farm Business Tenancies of 10 years or more, giving tenants greater security to invest and grow businesses. Removing barriers which may currently dis-incentivise landlords and tenants from investing and making improvements to their AHA rented holdings is also touched upon. For example, there is currently the risk that agreed tenant interest payments made on investments can be lost during the rent review process. Newly-appointed farming minister Robert Goodwill said the government is looking to open up more opportunities for the next wave of farmers to 'breathe new life' into the sector. “We are exploring a number of options to reboot the sector, such as encouraging earlier succession planning and having more flexibility in current tenancy agreements,” he said. The proposals build on the work of the Tenancy Reform Industry Group (TRIG), which has provided advice on the key policy priorities for the tenanted sector as the UK leaves the EU. Julian Sayers, Chairman of TRIG, said the farming industry faces a period of 'significant change' to which both landlords and tenants must be in a position to adapt over the course of the next few years and beyond. “I therefore encourage all those with an interest in land tenure, which has such an important part to play in the future of many of our agricultural business, to respond to the consultation,” she said.